As you can’t find a coin with only one side, with snow angels, freezing cold morning, and Christmas, winter too brings some downsides such as dry air, icy sidewalks, Flu and so on. Dry air is the most persistent villain of skin and hair. It absorbs the moisture from the skin and makes it rough. If not taken care properly, it even leads to the skin harshening and chapping. To prevent this situation, people tend to use body lotion. But ask a question to yourself, is it enough? The answer will come in negative. 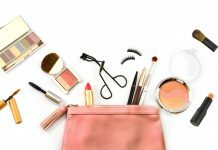 Mentioned below are some of the smart beauty hacks during winter, which not only help you maintain the moisture of your skin but also energized it. Ever wondered, making a cup of tea is only you need to cure your lips in winter? After making the tea put the tea bag on your chapped lips. 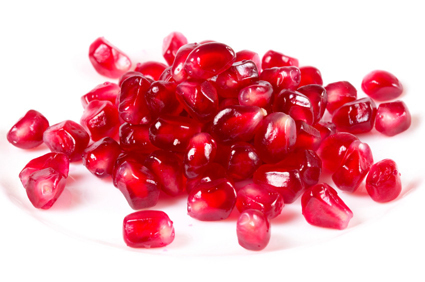 It will rehydrate them and provides the moisture they needed. After the shower your skin becomes hydrated up to some extent but to capture this moisture into the skin, you have to apply the body lotion just after taking the shower. You can use some after shower lotion available in the market or you can even use general body lotion products, too. Hair is the third body part after lips and skin that is affected by the cold wind in winter. 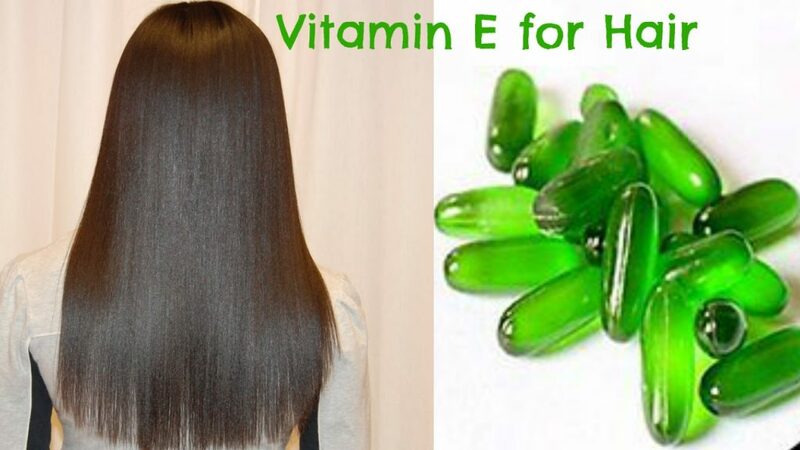 Scientists have found that the nutrient which helps your hair growth is Vitamin E. So nourishing them with the oil containing Vitamin E is actually a good idea. 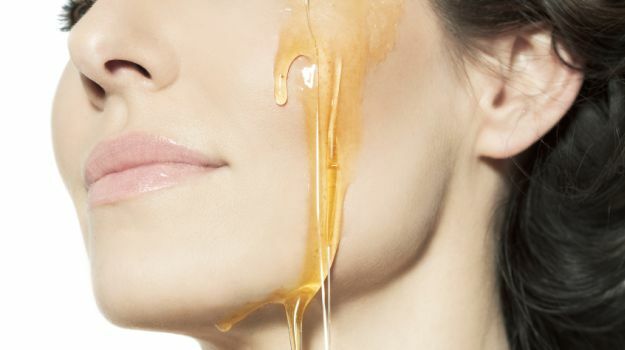 Honey has all the qualities to embellish your skin with the moisture it deserves. You can make a scrub using Honey with Sesame Seeds. Applying it on the skin will give it back the glow and softness it had earlier.